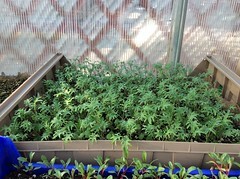 LETS GO Chicago is looking for a few more clients to add to our wholesale seedling program (now in its 6th year). We grow our plants to order in Rogers Park using OMRI listed inputs and are open to special orders for plants not already on our list. Please contact us ASAP if you would like to participate. Wholesale price is $1.75/plant for orders of 75 or more plants. Orders received by 3/27/17 will receive preference. 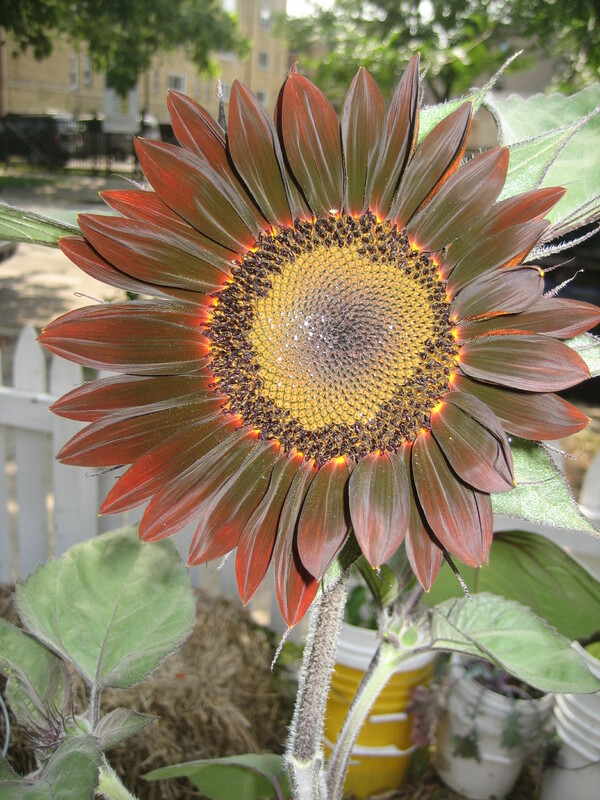 Orders under 75 can also be made using the same form at our market price of $3/plant. To order, complete this order form and return it via email to petermhoy@gmail.com. All inquiries can be directed to the same email. Join us for our upcoming volunteer days! Hello to friends and supporters! We wanted to share a post updating you all on where we have been and what we are moving toward. The beginning of 2015 marked a quiet year for us. After running four intensive years of our Summer of Solutions summer program and working with over 100 youth from around the city, we decided to take a step back to revision. A major factor in this decision was the loss of our community house owned by United Church of Rogers Park and the closing of that partnership. The house served as a major asset to our work not only acting as a platform for our Children’s Garden program held in the front yard but also a home to many of our members. We are heartbroken to say the least and look back fondly on many beautiful and transformative memories in that home. We are excited however about the roads opening up before us. The 2016 brings a new 501c3 status with The Resource Center AND and new partnership with A Just Harvest! 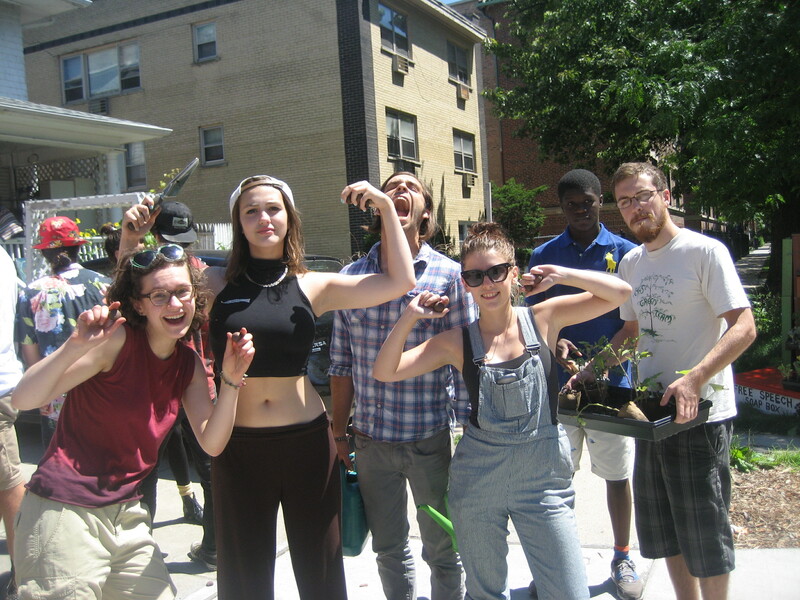 We are thrilled about these new connections for many reasons but primarily because we know they share many of our same visions and values about work in Chicago which include; an accessible urban agriculture movement and the creation of sustainable jobs for young people in Chicago. The Resource Center is home to many projects including a recycling program, a compost program, and a robust urban farm called City Farm. A Just Harvest is an organization we have worked with informally for years and are delighted to move toward working with them in a more concrete way. Also housed in Rogers Park, A Just Harvest is a hunger and poverty focused non-profit. In addition to a daily soup kitchen, AJH also runs a number of youth centered programs out of their office and surrounding garden spaces around Gale Academy Elementary. They also oversee the Gale Academy Greenhouse. We are hoping to work with them in increasing amount in years to come but are looking forward to starting our Children’s Gardening Program back up with them. Our collective team retreat in January brought 8+ of us together to vision these new partnerships and to hatch out plans for our existing projects. We are excited to keep growing food in Rogers Park through our Westwood Manor greenhouse partnership and our Yard Sharing network project. Opportunities to grow food with us abound. We are also moving forward in the creation of the cooperative business Grassroots Ecology that our team had been building for the past few years. Our visioning forward in 2016 will focus on us developing more financially cyclical programing so as to increase our capacity to do this work and spend less time on fundraising. Our values remain centered on goals of a sustainable food movement in Rogers Park and the engagement and education of youth in Chicago to create real jobs. Stay connected with us on our Facebook page and through our newsletters! The Leaves are Transforming and So Are We! Hello All! 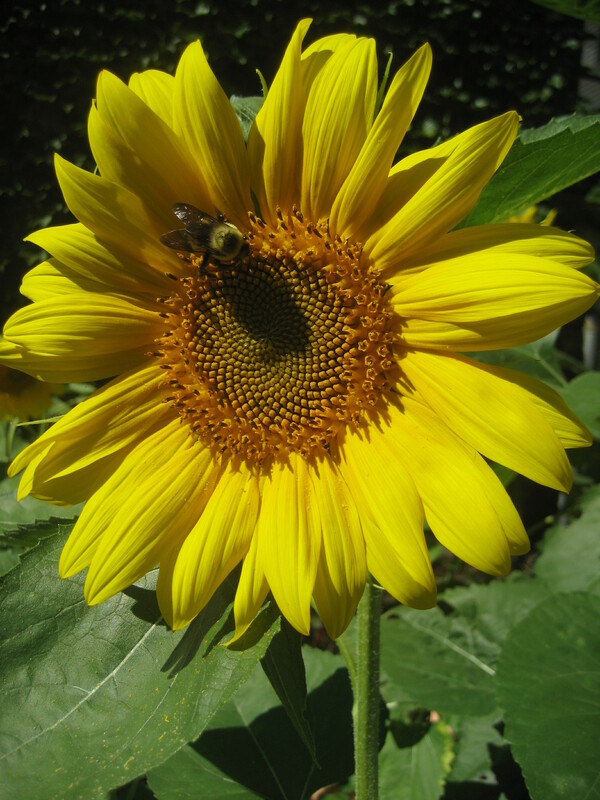 We hope you had a nice Spring and Summer 2015 and are making the most out of the last balmy Fall days! 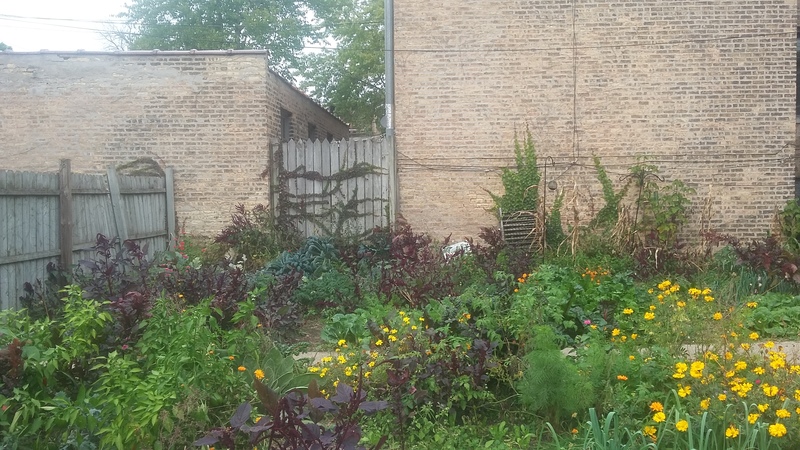 It has been a busy season at LETS GO Chicago, from our yard-share network, greenhouse, and children’s garden program, we have been working hard and having fun doing it! The mission of LETS GO Chicago is to empower, connect, and support youth leaders as they create innovative, self-sustaining, and inter-dependent initiatives that systemically integrate climate and energy solutions, economic security, and social justice. Our model includes three primary areas of work: Leadership Development/Training, Community Service, and Economic Development. Through our programs, youth gain skills to become leaders in their community while designing and carrying out projects that promote environmental sustainability and seek to create jobs for young people in Rogers Park. 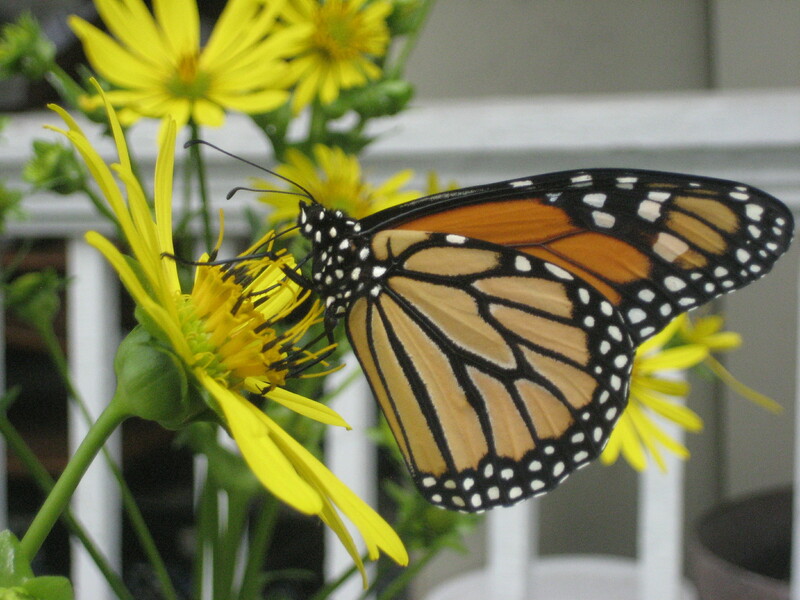 Over the years, this work has centered around urban agriculture projects, children’s garden education, and the incubation of a youth-led storm-water management company. 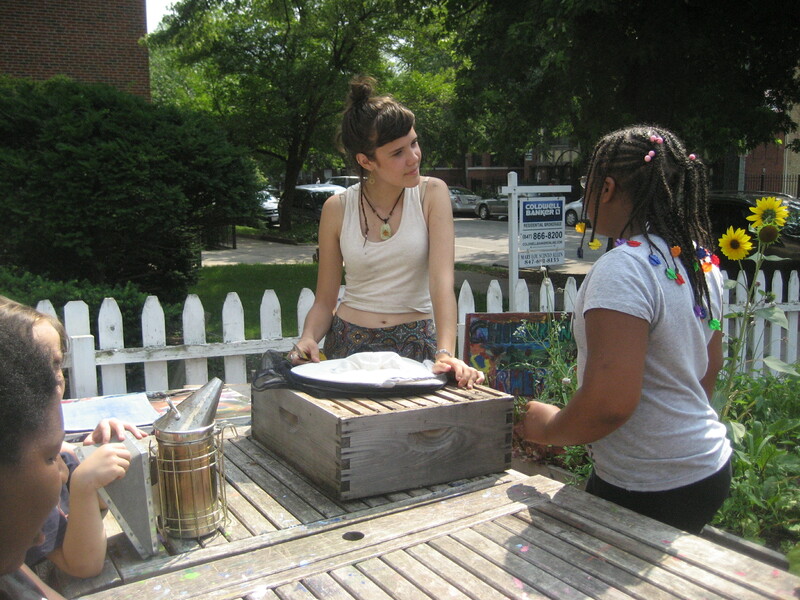 This summer, LETS GO Chicago focused mainly on the children’s garden program, yard-share network, and our greenhouse. 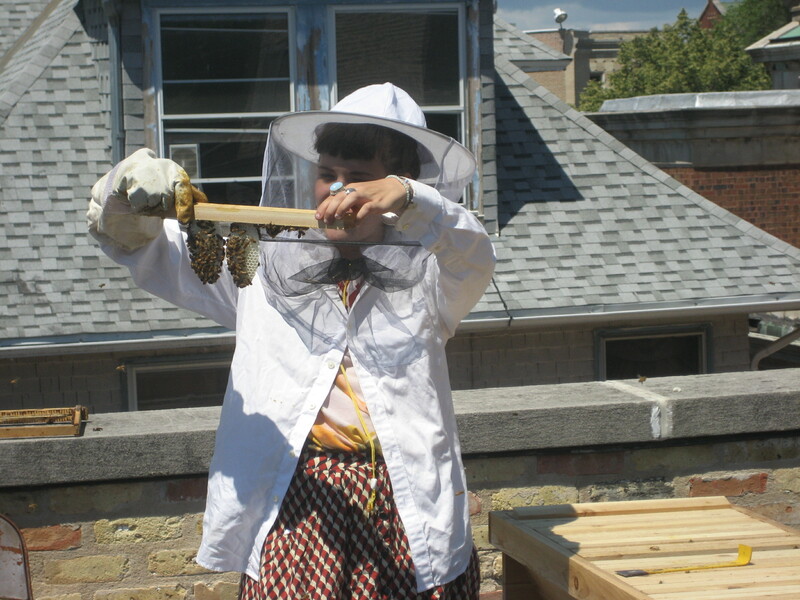 The garden program worked with The United Church of Rogers Park to get children outside and exploring and discovering all of the amazing ways food is grown. The yard-share network took a few unused spaces in our neighbors lawns and turned them into productive farm and garden land, providing food to local charities and friends. 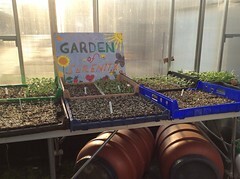 The greenhouse, located behind the Westwood Nursing Home in West Ridge, allowed our seedlings to grow and prosper and also gave our senior friends access to a vibrant green space. 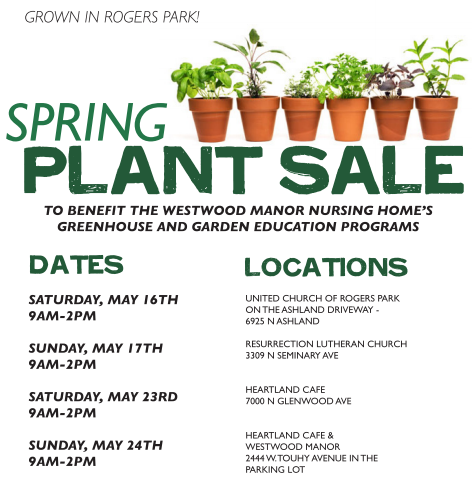 Our spring plant sale continues next weekend! The first day of spring is in a few weeks! 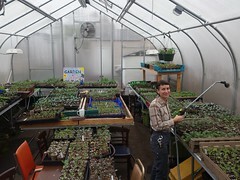 LETS GO will be busy planting seeds in the greenhouse and planning for spring Children’s Gardening classes very soon!